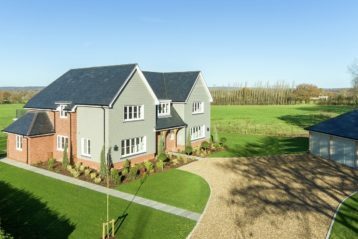 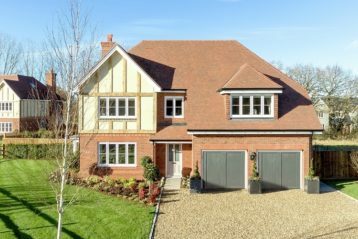 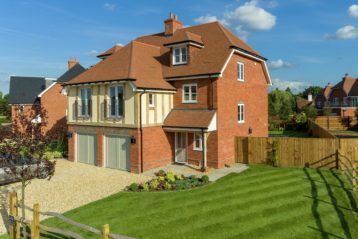 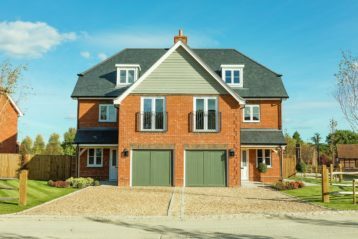 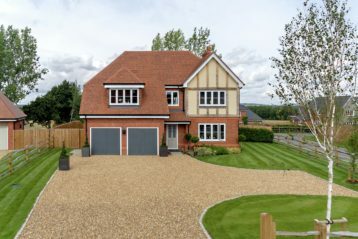 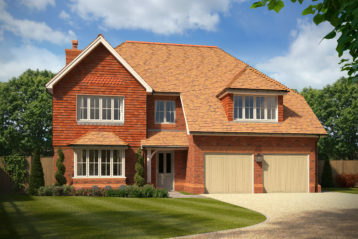 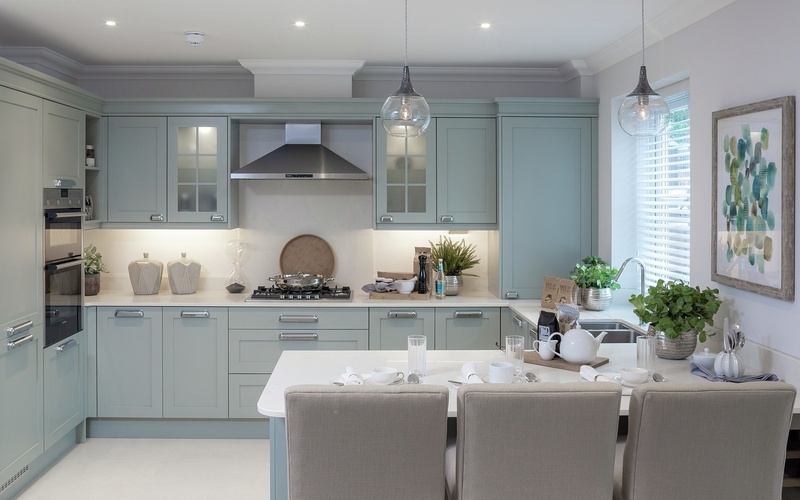 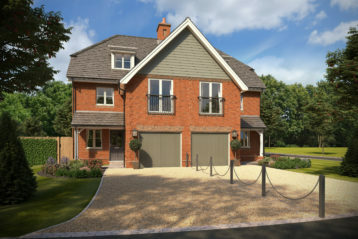 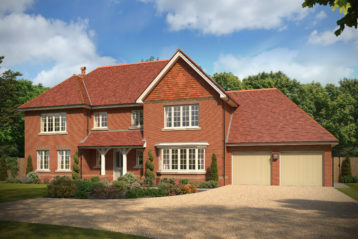 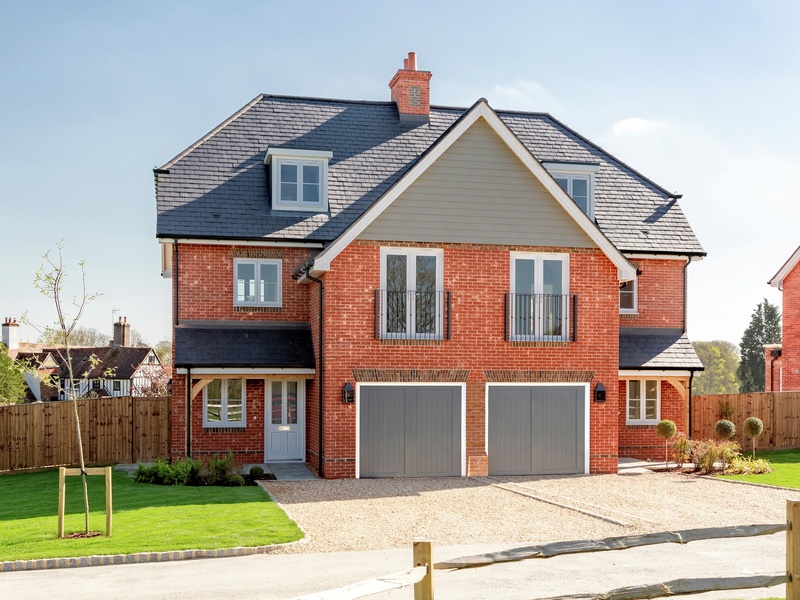 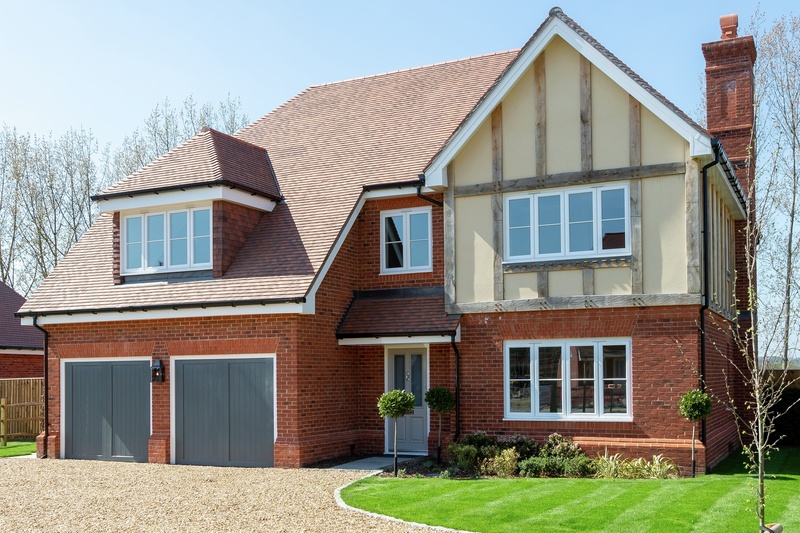 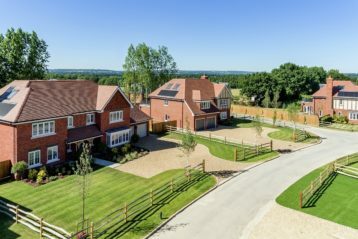 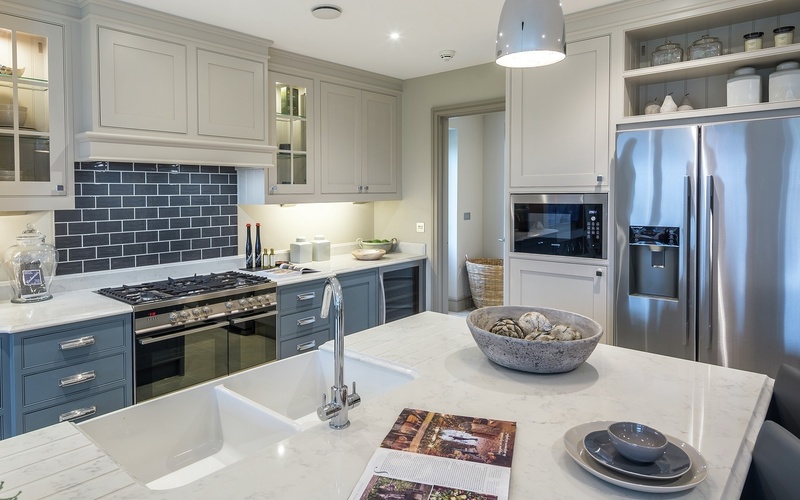 Stunning homes in a delightful rural setting close to the village of Lingfield. 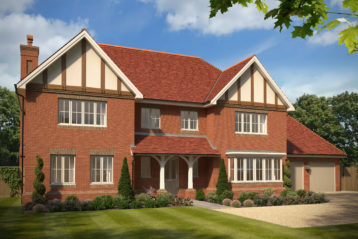 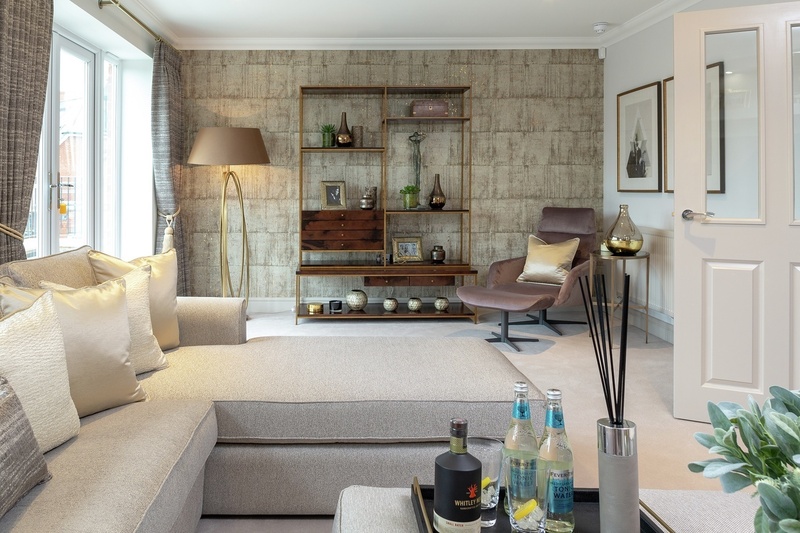 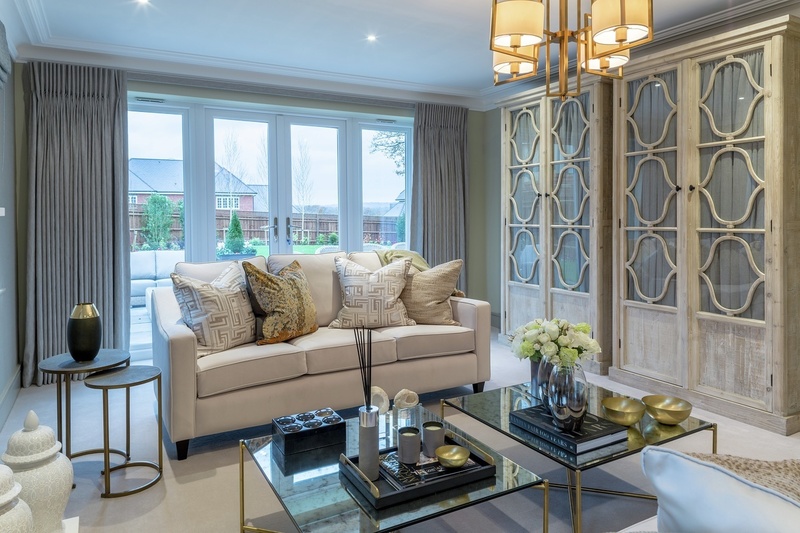 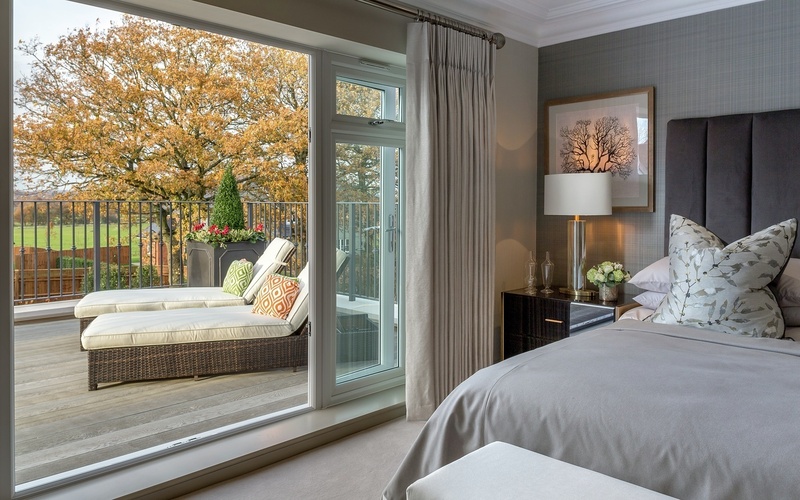 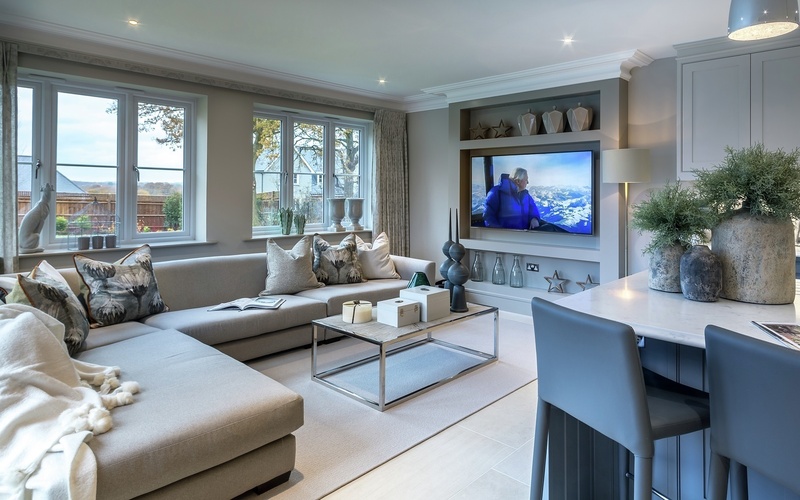 Highfield is situated just outside the historic village of Lingfield, Surrey. 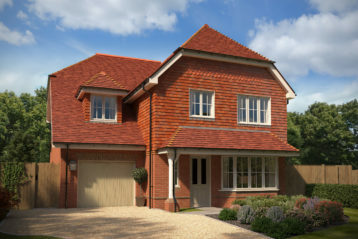 A bustling post town in the district of Tandridge with links as far back as the Saxon times. 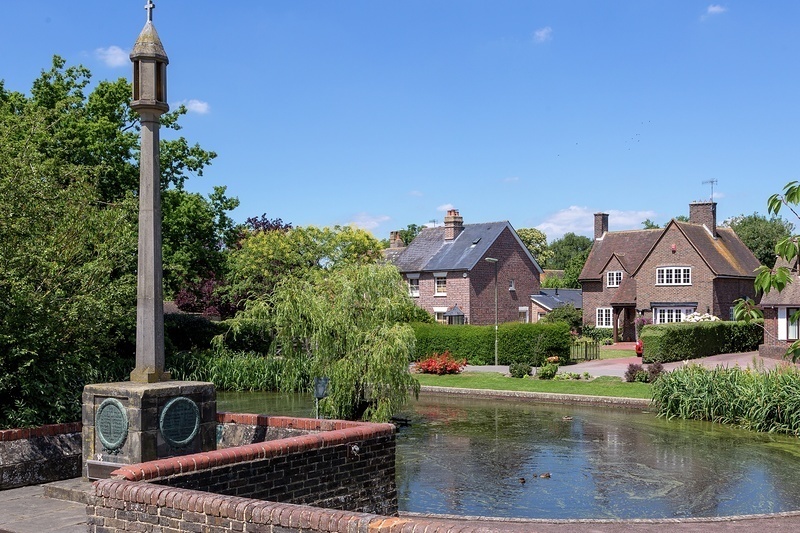 The village itself offers a variety of shops, pubs and restaurants with picturesque streets of tudor built buildings and the church of St Peter and St Paul - one of the largest and finest 15th century churches in Surrey. 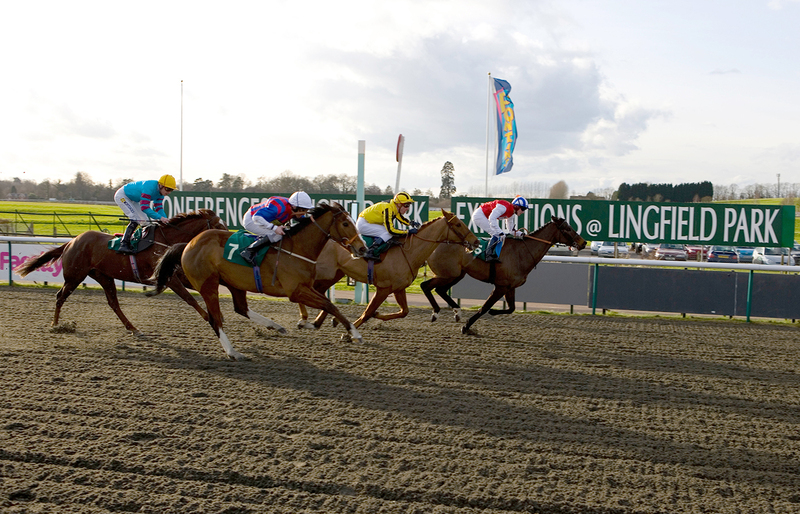 Lingfield is best known for its horse-racing and Lingfield Park racecourse holds meetings every month. 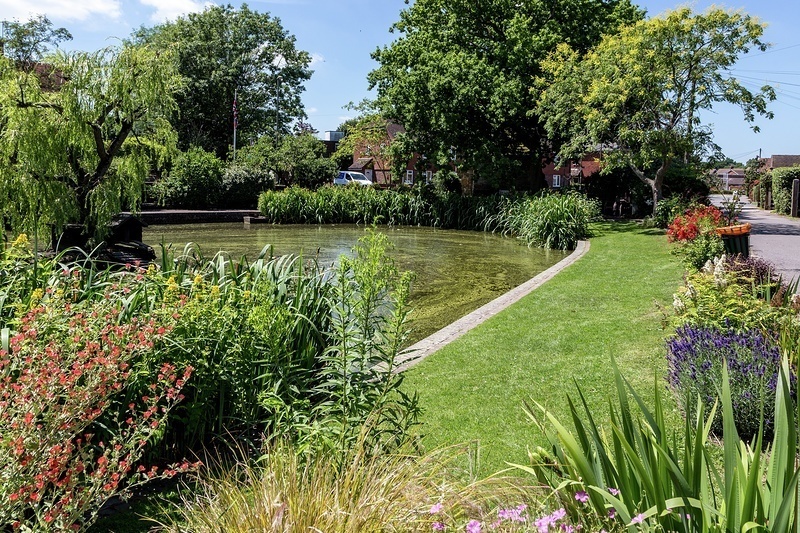 Other local attractions include the British Wildlife Centre; the ancient yew tree in Crowhurst - thought to be up to 4,000 years old and Godstone Farm, a popular childrens farm with friendly animals and play areas. 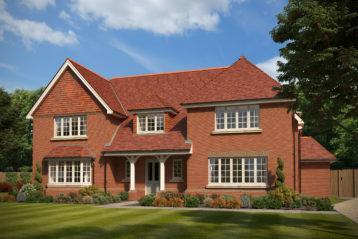 Lingfield is just under 24 miles south of London. 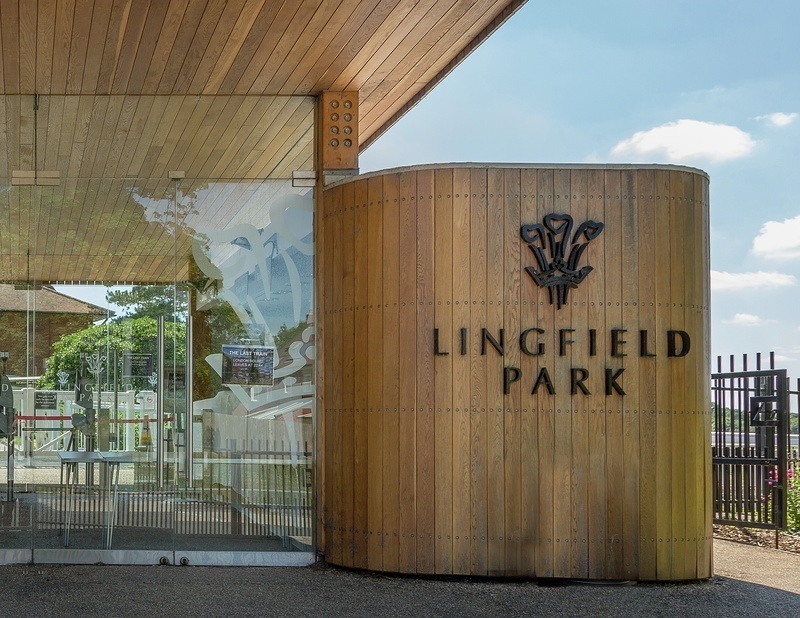 Lingfield railway station runs trains to London Victoria station and London Bridge station. 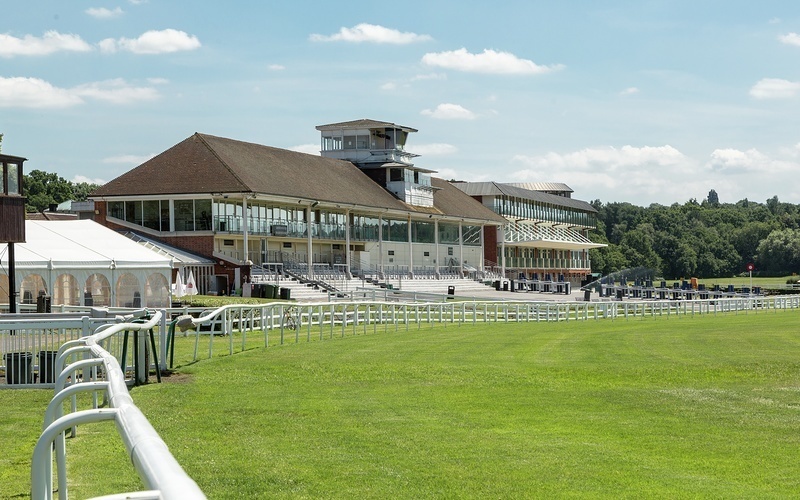 Located near it's famous racecourse, Lingfield station offers, travel to Victoria Station within 50 minutes. 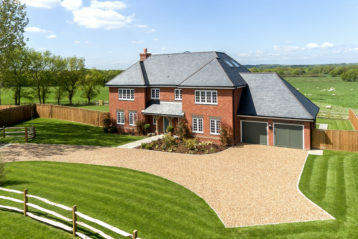 The closest airport to Lingfield is Gatwick. 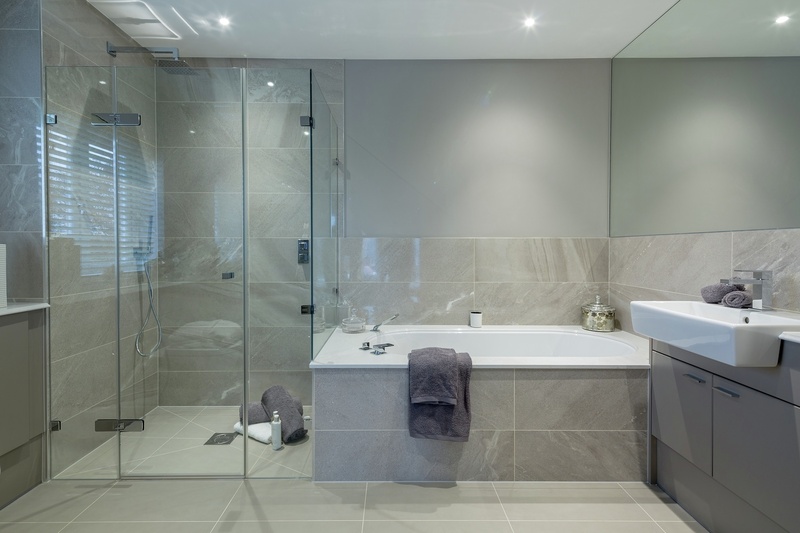 The international airport is only a 25 minute drive away, which is perfect for those looking to travel abroad. 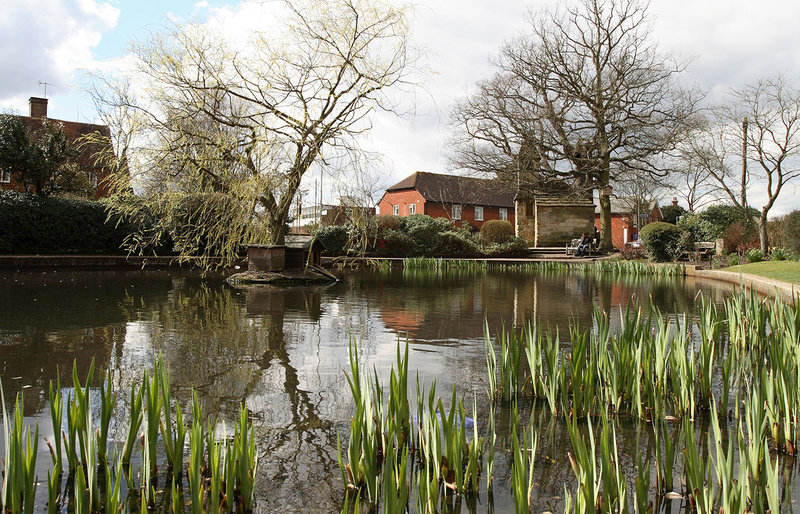 There are currently 8 bus services that run through the town, which terminate at Tunbridge Wells, Crawley and Redhill.